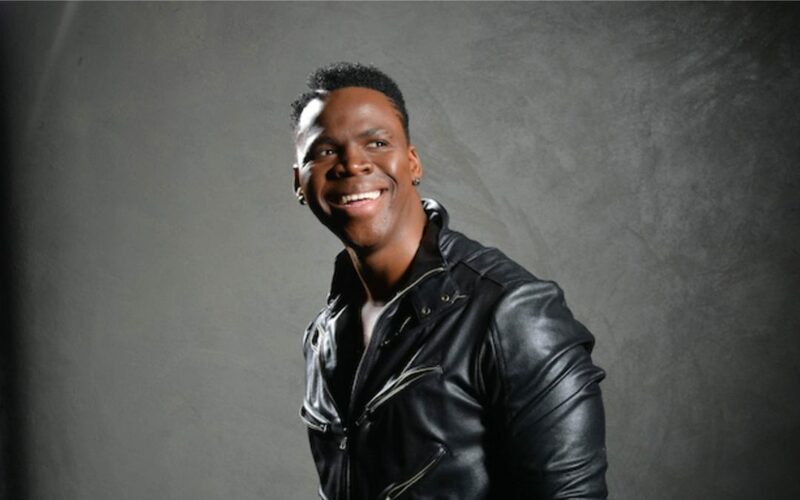 Idols star Lloyd Cele will be part of the action of the PUMA School of Speed #2 at the Ruimsig Stadium (Roodepoort) this coming Saturday, 02 February 2019. The PUMA School of Speed Series is South Africa’s most exhilarating Schools Athletics meet. Cele will also perform live at the PUMA School of Speed #4 (Saturday, 02 March 2019 / LC de Villiers Sportsground, Pretoria) and the PUMA School of Speed #5 (Wednesday, 13 March 2019 / Puk McArthur Stadium, Potchefstroom). Headed by the World’s Fastest Man Usain Bolt, the PUMA School of Speed Series was launched in 2016 with the goal of identifying exceptional young South African athletes who believe that their future is #ForeverFaster. Junior track and field stars between the ages of 14-19 can follow in the footsteps of Usain Bolt.